Gastronomic indulgences and discoveries are among the most popular ‘extra-curricular’ activities we offer on all our South America tours. As the news of the continent’s exquisite local cuisines spread far and wide, even first-time visitors to continent arrive armed with an extensive list of ‘must eat’ and ‘must drink’. We’re seriously surprised at how well-informed they are! Far from being homogenous, South American cuisine is surprisingly varied and each country offers unique tastes that go far beyond the touristy gimmick. If you thought South American foodie experiences don’t extend much beyond empanadas and steak, you (and your taste buds) will be in for a truly delectable surprise. Pack your insatiable appetite and include one of these outstanding Best Foodie Tours in South America on your itinerary and come discover why everyone’s drooling over this fantastic destination. You’d be hard-pressed to find a better introduction to Santiago and Chilean cuisine in one swift foodie tour than this walking feast by Urban Adventures. Not only will you meander past the centre’s main highlights (and gain great orientation skills as a bonus) but you’ll literally eat and drink your way through two of the city’s most celebrated produce markets (La Vega and Mercado Central) and learn more about Chile and its incredible cuisine along the way. With a cable-car ride up the peak of Cerro San Cristobal, a ride on the local metro and a substantial lunch at a local restaurant, this foodie’s walking tour is worth its weight in seafood pies alone! Make sure you’re wearing sturdy and comfortable walking shoes as you’ll be using them lots on this intense and all-encompassing tour. 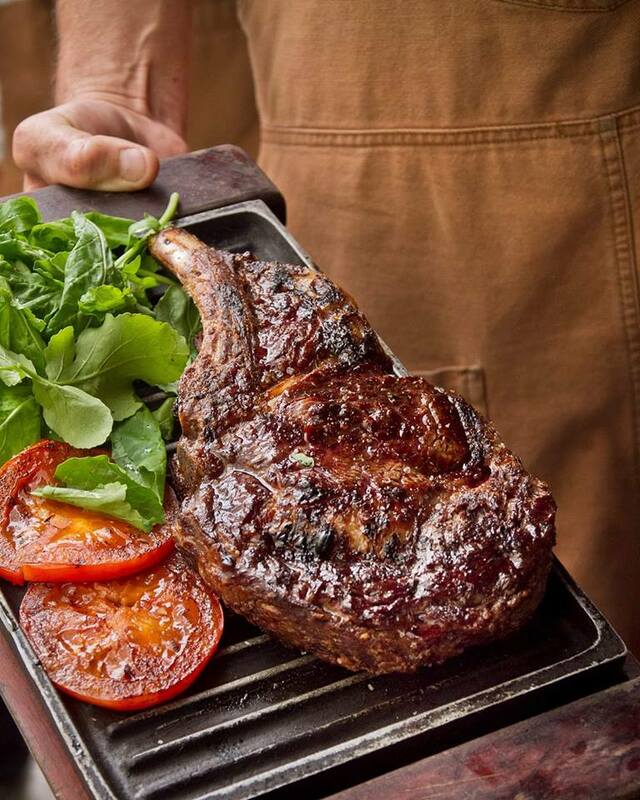 No carnivorous visitor to the Argentinian capital should walk past Parrilla Tours Buenos Aires, a small and passionate team of local and expat guides whose singular aim is to offer “a delicious way to discover Buenos Aires”. Who on earth would ever refuse that offer? The team offers walking tours in the neighbourhoods of San Telmo and Palermo and, for our tastes, the latter option is unmissable. Delving deep into the cultural essence that is a traditional Argentinian parilla (grill-iron BBQ), the tour includes tastings (or rather, gorging) of the country’s most beloved grilled-meat specialties, including choripan (grilled chorizo and chimichurri sauce sandwich), traditional empanadas (with hard-boiled eggs and olives) and a steak lunch that’ll knock your socks off. Finish off your feast with home-made gelato and we guarantee you’ll be in culinary heaven. Parrilla Tour Buenos Aires pride themselves in only offering traditional, home-made food in establishments way off the tourist path. For this reason – let alone the foodie delights that best showcase Argentina’s excellent cuisine – they get our drooling seal of approval. 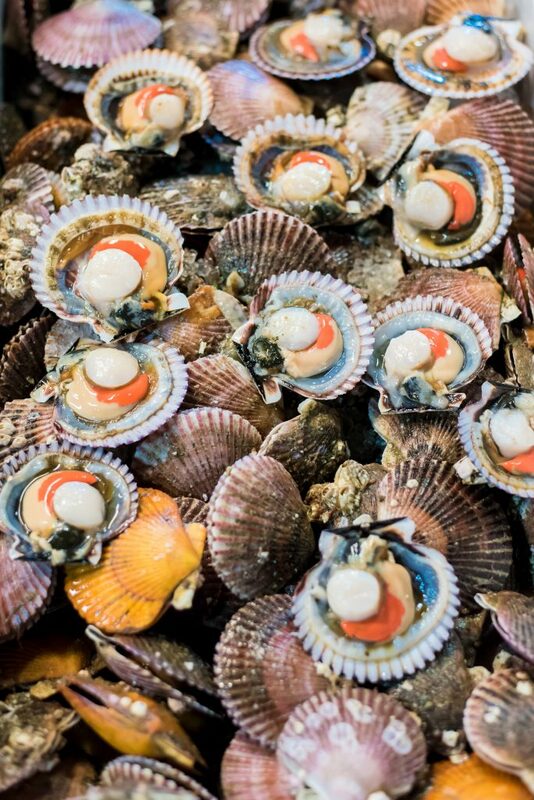 Foodie explorers who prefer to go it alone ought to make a beeline for Mercado del Puerto in Montevideo instead. This century-old marketplace is an absolute parrilla institution and here you’ll find over a dozen BBQ restaurants from which to choose. Follow your nose and park your rump on a stool and order a melt-in-your brochette de lomo (grilled beef shish kebab) from one of the most popular haunts (like El Palenque) and devour with glee. 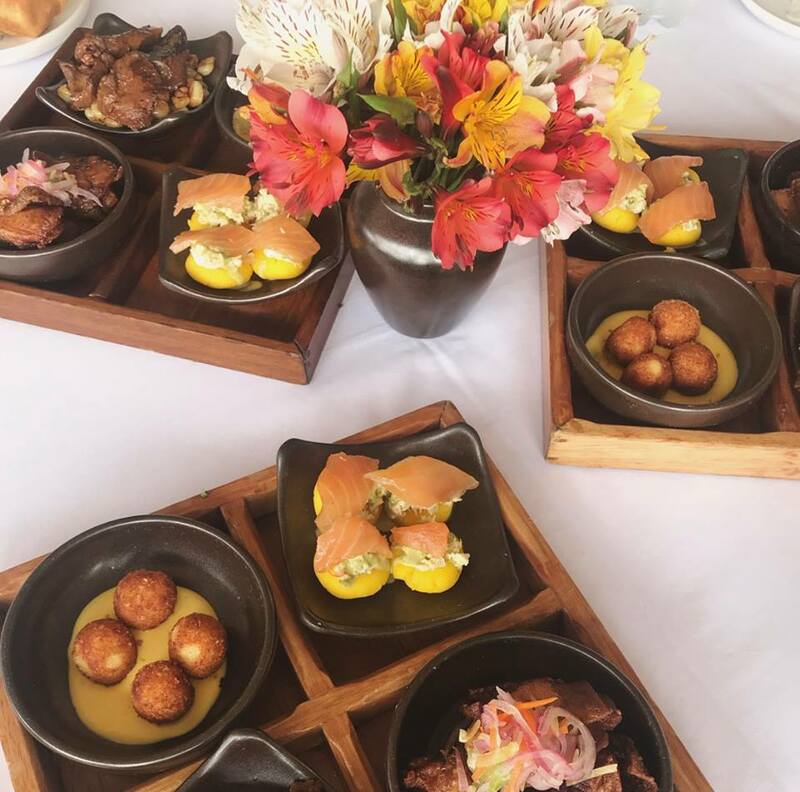 Stay in one spot and sample their prime tastings (El Palenque’s pork loin with honey and fig is divine) or hop along to the next spot to share the culinary love. It may seem like a bit of a stretch to say you ought to take the 1hr ferry from Buenos Aires to Uruguay solely to eat here. But if you did, we certainly wouldn’t hold it against you. Uruguay is one of South America’s most hidden of gems and a country revered for its cuisine, wines and gloriously vast gaucho countryside. Considering its proximity to Buenos Aires, a wee little side-trip can be immensely rewarding. See how we do it, right here. Lima is the undisputed foodie capital of South America and that’s because Peruvian cuisine is widely regarded as the most varied and unique in the entire continent. There are many reasons the country’s gastronomic assets have garnered worldwide attention in recent years, among them is an intoxicating mix of native ingredients (from the Amazon and the Andes) and the fact that quality, above all else, is also unrivalled. Lima is home to some of the most celebrated restaurants in the world, so it reasons that here is where you’ll find a thriving food-tour scene that’ll boggle the mind. Of the city’s top food tour companies, The Lima Gourmet Company in Barranco reigns supreme, swiftly rising to the very top of their game within just a few years of starting operations. LGC offer tours by day and night, guiding guests on a journey of gastronomic discovery in some of the city’s best eateries that are virtually unknown to foreigners. Long and intensive, the 5-hour tours are aimed at dedicated foodies with discerning taste buds and all those who wish to learn more about the fascinating history and evolution of this very unique cuisine. Aside from tasting exceptional traditional food like ceviche (a type of fish carpaccio marinated in lime juice) and anticucho (beef heart shish kebabs), The Lima Gourmet Company also offers gourmet experiences in some of the most avant-garde local restaurants in Lima. Not to be missed! 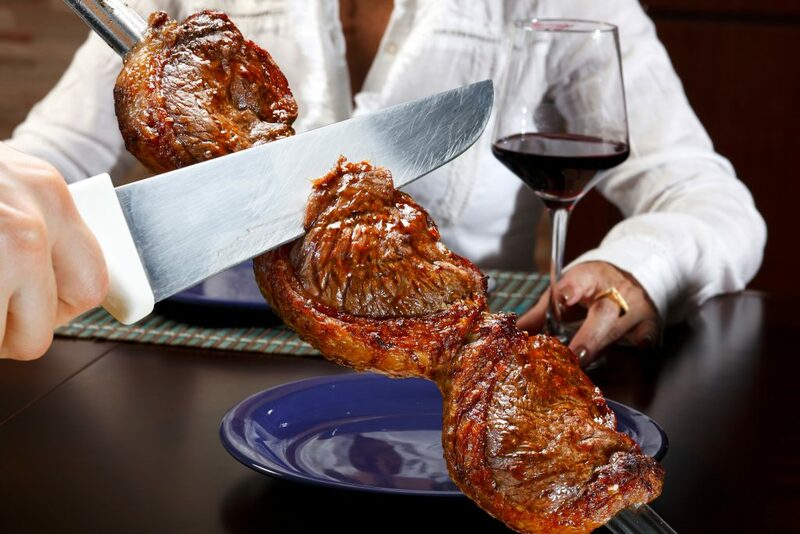 Brazilian cuisine is renowned for being homely and hearty and the country’s love affair with meat is evident in the sheer number of traditional churrascarias (Brazilian BBQ restaurants) found in almost every corner of the globe. Yet for a more comprehensive feasting experience in this vibrant and overwhelming city, try an Eat Rio Food Tours experience. 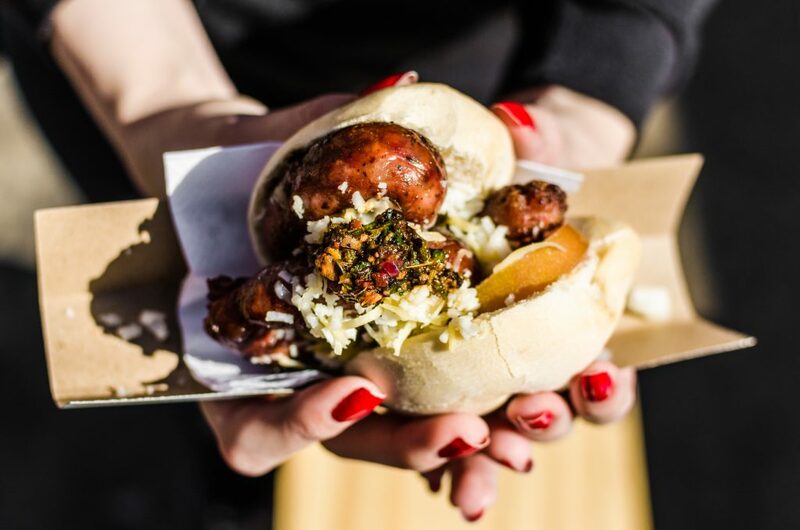 The best-rated foodie tour in the Brazilian capital also offers walking foodie tours, and we’re sure by now you’ve surmised this really is the best way to get to know a new city and indulge in its best treats. Head out to a local market with local guide at the helm, trying out exotic fruits you’d never have the courage to buy and sampling food from local haunts one would never find alone. A dedicated team of culinary aficionados who are gregarious and accommodating, an Eat Rio Food Tour makes for an excellent add-on to your Rio Stopover. South American wines are legendary all over the world, with the continent home to two of the 10 best wine-producing countries (Chile and Argentina) and one of the most promising up-and-coming wine-tasting destinations (Uruguay). Combined, these three wine powerhouses offer visitors an array of tasting tour options, all combining the best drops and most picturesque vineyards with incredibly idyllic sightseeing. Wine-tasting is, by far, South America’s most popular foodie tour and the one activity that supports special interest trips. Yes, indeed: South American wine is one of the top reasons people visit the continent in the first place. Not hard to see why that would be. 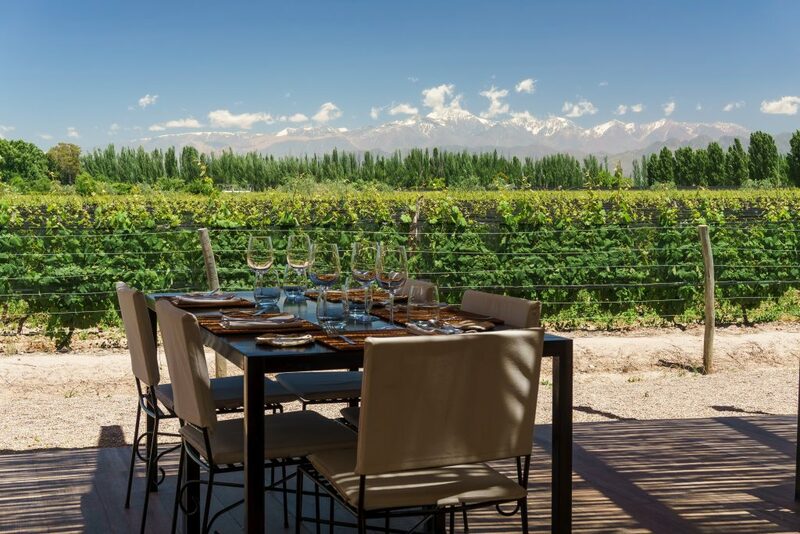 Given the popularity of wine-tasting torus in South America, we’ve created special itineraries that guide visitors on a whirlwind journey to famous wine growing regions, such as Mendoza in Argentina, the Maipo and Casablanca valleys in Chile as well as the famous Colchagua Valley outside Santiago, and the vineyards around Montevideo. Weeklong tours (such as our Luxury Wine Experience) offer you the chance to visit several regions in one fell swoop. Hope we’ve made eating and drinking your way through South America just a wee bit easy with our guide to the best foodie tours around. Don’t forget that all ChimuAdventures South America Tours include an abundance of culinary experiences (because what good is travelling without a foodie splurge?!) so simply tell us which of the above-mentioned food tours you’d love to try and we’ll do our best to include it in your personalised, bespoke itinerary. For all the yumminess of South America, and so much more, contact us here.